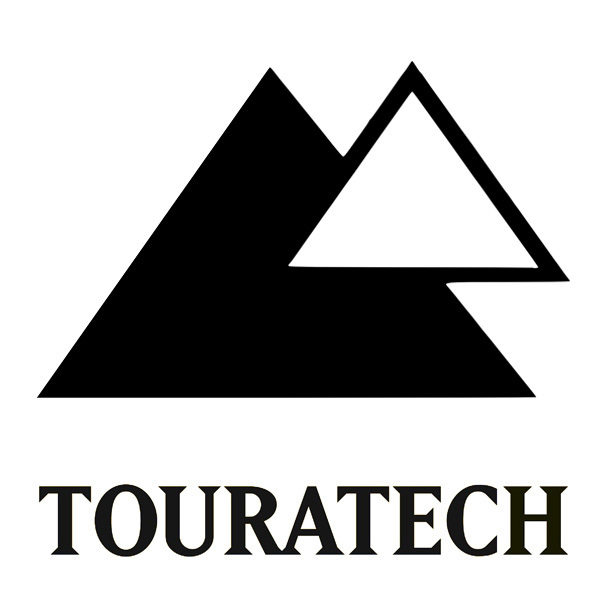 Touratech is the leading brand in aftermarket accessories for large touring and adventure motorcycles. The most popular bikes we serve are the BMW R1200GS, BMW F800GS and KTM 990. Quality and innovative designs are the hallmarks of Touratech products. Adventure riders have relied on Touratech products to explore some of the most remote locations on Earth. 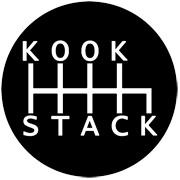 The product range includes GPS navigation, luggage solutions, motorcycle protection, ergonomic upgrades and other adventure touring products that are showcased in our 1,000+ page catalog. Touratech carries the best brands: Touratech, Touratech Streetline, CycoActive, ROK Straps, CRUZ Tools, GlobeRiders, Ortlieb, SPOT, Garmin, Hilleberg, MSR, Therm-a-rest, RAM Mounts, Butler Maps, Destination Highways, Klim, Motorex, Proxxon, Adventure Medical, Clearshot, PacSafe, Princeton Tec, Cardo Scala Rider and more. Touratech also offers a complete line of gear for motorcycle camping including MSR cook stoves and accessories, Therm-a-rest mattresses and camping pillows. Water storage and filtration solutions are popular items at Touratech as well. Touratech is a recognized leader in Motorcycle GPS navigation including: GPS Units, GPS Mounts, GPS wiring kits and accessories. Whether you are setting up your bike for a weekend ride or a trip around the world, Touratech is your dedicated resource for adventure touring solutions.